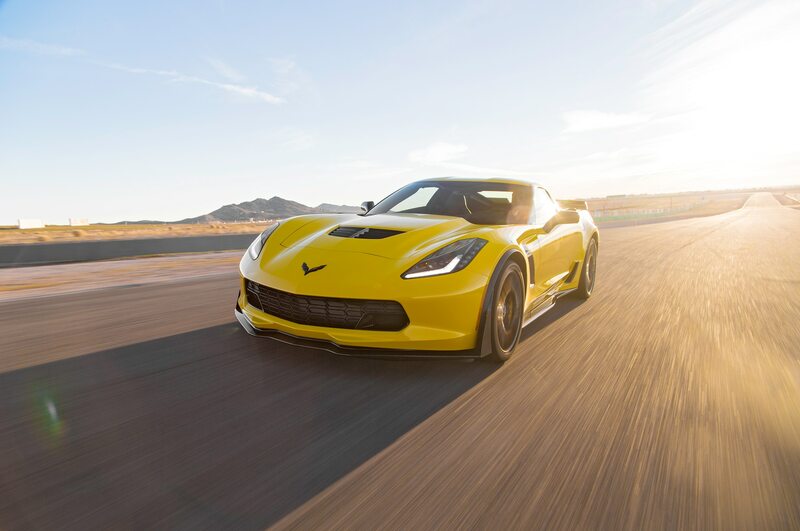 The sale takes place on June 28. 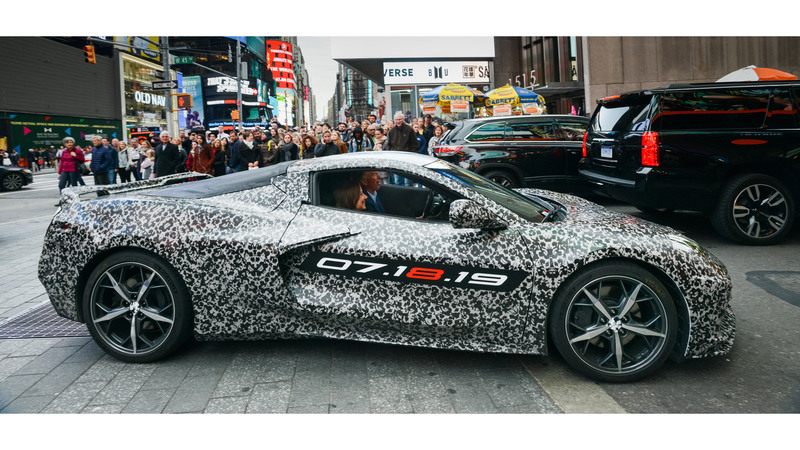 The farewell model will be a black 2019 Chevrolet Corvette Z06, meaning it will deliver 650 horsepower and 650 lb-ft of torque from its 6.2-liter supercharged V-8. 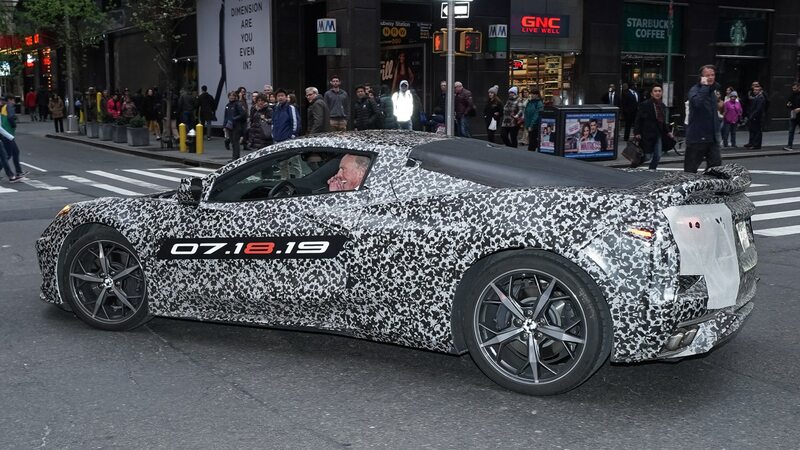 The proceeds from selling it will benefit the Stephen Siller Tunnel to Towers Foundation, named for New York City firefighter Stephen Siller, who lost his life saving others during the September 11 attacks. The foundation builds mortgage-free homes for severely injured service members and supports families of first responders killed in the line of duty. 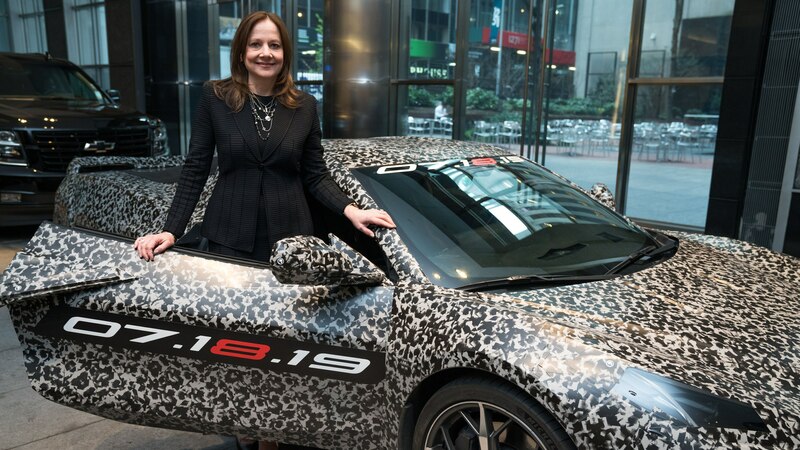 In the past five years, GM has helped the foundation raise more than $10 million, including $925,000 garnered from the auction of the first production 2019 Corvette ZR1. 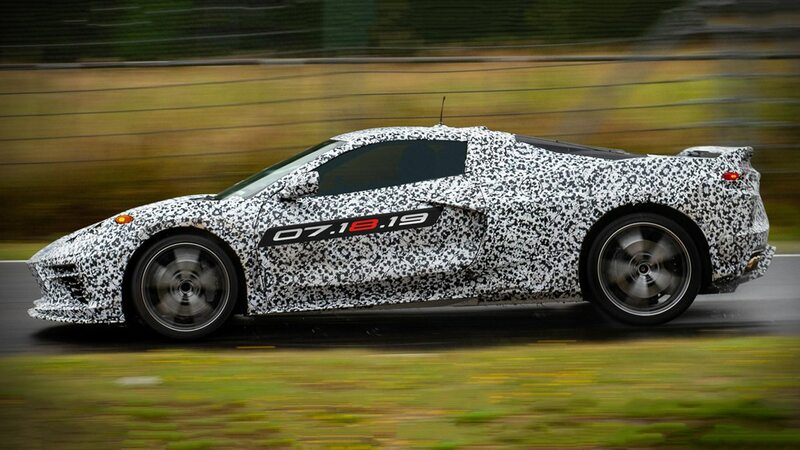 Chevrolet ushered in the seventh-generation Corvette in 2013 for the 2014 model year. 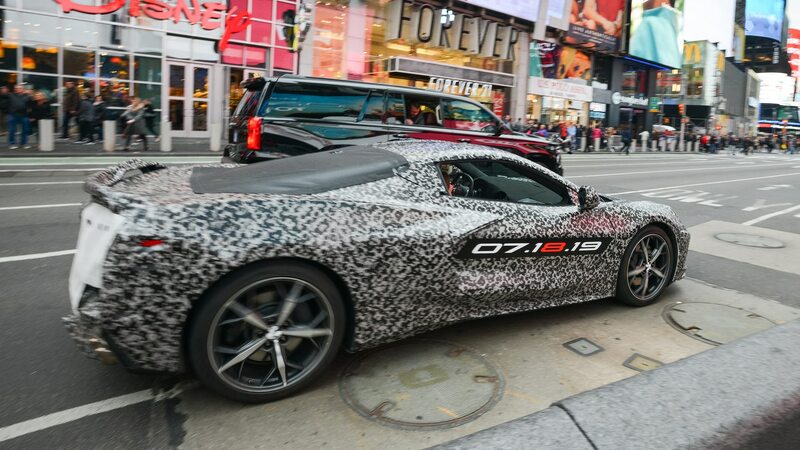 Since then, it has produced more than two dozen variations of the front-engine car, including the recent ZR1 boasting 755 hp. 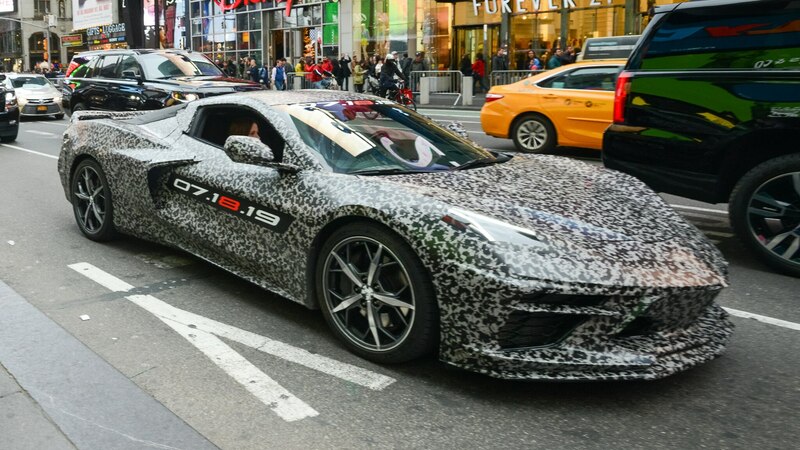 Check out the gallery below to see camouflaged pictures of the eighth-generation Corvette.